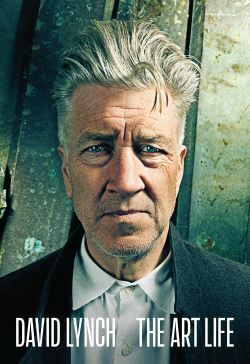 Known for cult classics 'The Elephant Man' (1980) 'Blue Velvet' (1986) and 'Mulholland Drive' (2001) and with a revival of cult TV show 'Twin Peaks' (1990-1991, 2017) on the way, David Lynch is one of the most renowned filmmakers working in the industry today. The formative years of his life are explored by directors Jon Nguyen, Olivia Neergaard-Holm and Rick Barnes. From his idyllic upbringing in small town America to the dark streets of Philadelphia, the film, which is narrated by Lynch himself, looks at the events that helped shape one of cinema’s most enigmatic and revered directors. Infusing Lynch's own art, music and films, while shining a light into his unique world, the documentary offers audiences a greater understanding of the artist as well as the man.